This election day, there will be over 250 women on the ballot running for the House and Senate, and after the midterms, there’s likely to be more women in office than ever before. It seems Donald Trump has awoken a female majority that is outraged by the President's words and actions. And if there is a Democratic wave, it’s women who will have likely caused it. 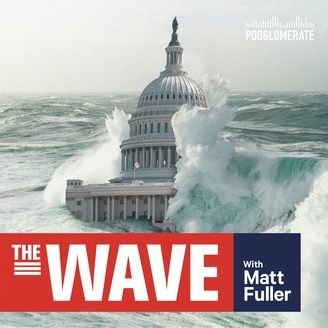 This episode, which is the fourth in a four-part series on the midterm elections, features interviews with Rep. Cheri Bustos (R-Ill.), Politico reporter Heather Caygle, Cook Political Report editor Dave Wasserman, Politico Reporter Rachael Bade, HuffPost polling editor Ariel Edwards-Levy, Rep. Dave Brat (R-Va.), and Democratic congressional candidate Abigail Spanberger. 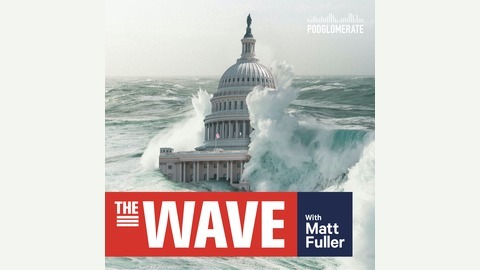 The Wave is produced by The Podglomerate.